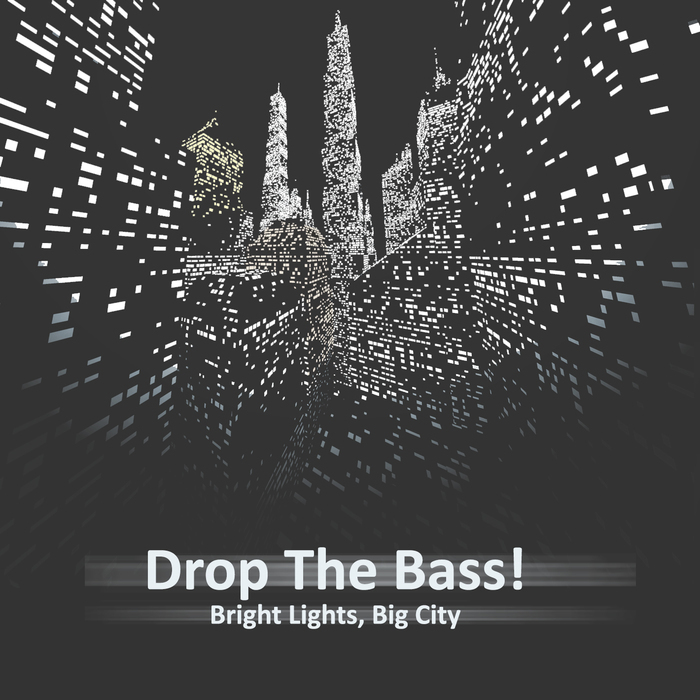 We're proud to release our latest offering ESL237 Drop The Bass! Bright Lights, Big City. Composed in it's entirety by North East London production duo The Heavytrackerz, the album portrays urban life and the energy of the night, taking in bass music, downtempo electronics, garage, house and more. The Heavytrackerz consist of Teddy ‘Teedot’ and G. Tank. Born in the Ivory Coast but living in London from an early age, the duo have absorbed the various sounds of city life and organically built their style, going on to become heavily responsible for the rise of grime and it’s being viewed as an art form. In the past few years they have produced for names like Dizzee Rascal, P Money, Stormzy and more recently Big Narstie, and managed to establish themselves as one of the most ambitious but quietly understated outfits in the UK.